There is hope that with pipelines in place, a pick-up in deployment is right around the corner. The UK solar and storage markets are on the brink of overcoming a deployment roadblock, according to a number of vendors actively monitoring the territory. 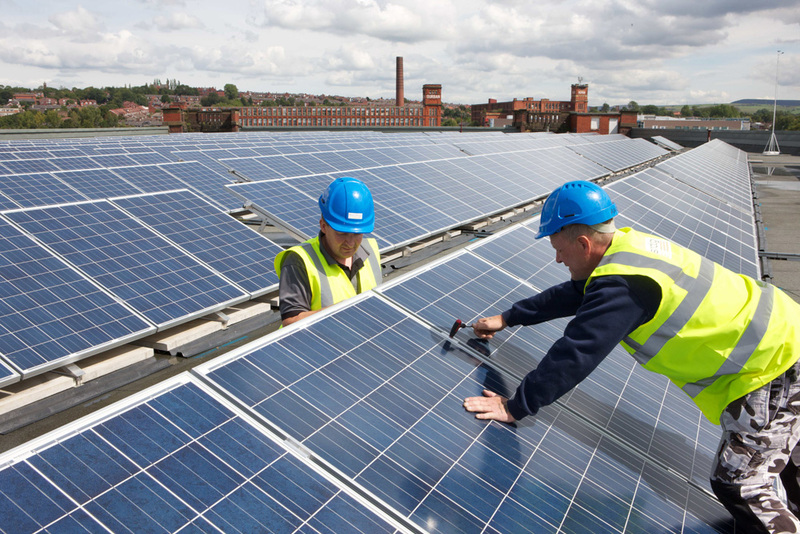 Deployment of solar has reportedly halved in the UK as support has waned and the economics of post-subsidy projects remain on a knife-edge. Uncertainty around the future of the minimum import price (MIP) on modules and cells plus the macro-scale questions around Brexit have left the industry in limbo. Despite this, building regulations, system cost efficiencies, new business models and the addition of energy storage mean the industry is ready for a fresh phase of deployment. On the energy storage front, projected deployment has been slower to ramp than thought. Fellow inverter manufacturer Growatt is tweaking its product line up to align with UK household electricity demand, which is typically lower than in, for example, the US. Sungrow, a top three inverter manufacturer globally, has taken a philosophical approach to the UK market. It has maintained all staff and resources at its Milton Keynes base and is using the UK as a platform to liaise with international investors and service its existing clients until deployment picks up. “I’m not so worried about the UK market. Our market analysis period is very long. We’re not so eager to chase success in the next quarter,” said William Zhou, VP, Sungrow. “The country’s economic foundation is very solid. The people’s spirit is very strong, they like to work, they want to work. All that means that the demand for power is there. Under the right conditions, the UK can achieve grid parity already, even with its lower irradiation. Grid parity for solar can be a frequent occurrence in the next few years. Solar costs are still falling and when it happens the solar market will boom very fast,” he added. Others are more cautious. Indian module manufacturer Vikram Solar said it was leaving the UK market to one side for the moment. “We are still shipping volumes there, but the volumes have come down. I’m hoping that after this whole cloud over Brexit is cleared, then things will move into a new gear,” said Gyanesh Chaudhury, CEO and MD at the manufacturer.